Hydro-jetting is a solution that uses high-pressure jets of water to unclog drain lines, restoring the full function of your septic system. Like many sewer system cleaning and repair options, hydro-jetting may not be the right solution for all sewer line clogs or cleaning. 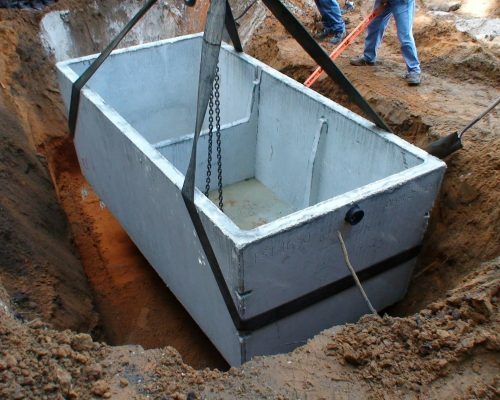 If you have a slow moving drain or a clogged septic line, give West Coast Sanitation a call today to see if hydro-jetting is right for you! 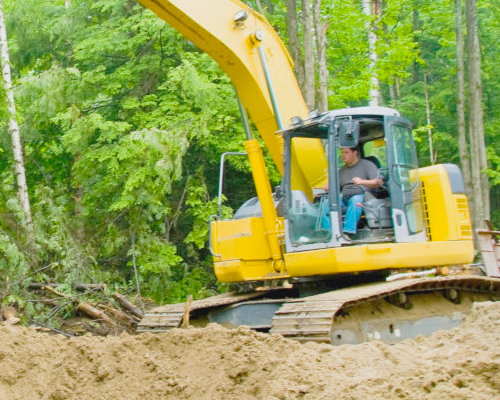 For commercial septic system cleaning, you can count on West Coast Sanitation 24/7. Contact us today for any questions! Restaurants and other commercial establishments typically require frequent high-pressure water jetting to remove grease buildup, mineral deposits, sludge and debris that accumulate in the lines due to high volume use. Clogs can cause down time, and down time in any industry result in loss of customers and revenue. Depending on volume, some businesses may only require one or two annual cleanings, while others benefit from monthly or quarterly cleanings. A West Coast Sanitation professional can recommend a jetting service schedule that best meets the needs of your business.